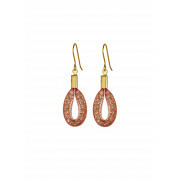 These ‘Tiny Teardrop’ earrings are perfect accessory to add a touch of glamour to your summer outfit. Featuring Czech crystals embellished design wrapped in blush pink mess for a unique style that will have everyone asking. Team with matching necklace and bracelet for a contemporary look perfect for those brighter evenings. 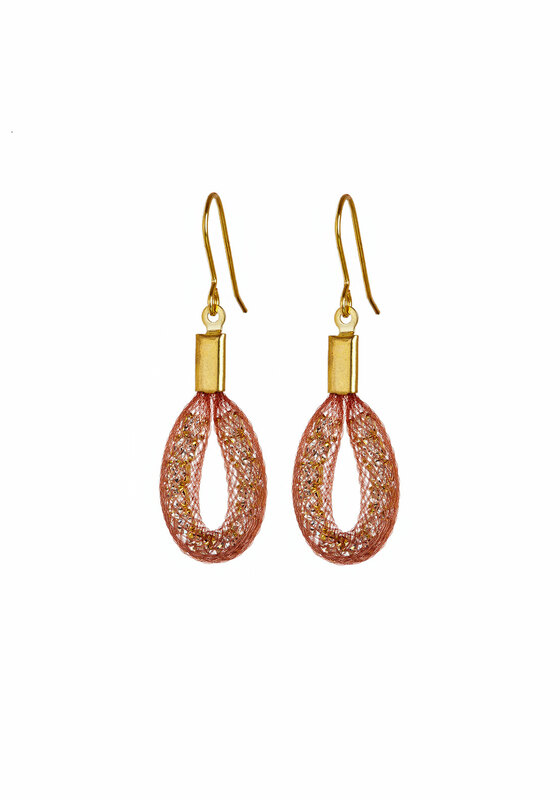 Materials: Gold plated finish, Gold plated Czech crystals.